At the moment I am seriously addicted to Trivia Crack but really I’m coming to my end of the addiction. I’ve been playing it for about 5 weeks and I’m starting to reach the point where I think “blah blah”. This got me thinking, over the last couple of years I have become a really shallow gamer – I wasn’t always like this, I was a huge fan of getting deep inside a particular game, really loved the layers of complexities and storylines that emerged. But I did that kind of gaming on my laptop – it required that kind of device to operate, but as I’ve become more reliant upon my iPhone, the types of games I now play are a bit more shallow and my love for them is transient at best. As with most of the digitally-connected world I’ve worked my way through the usual suspects; beginning with Words with Friends (didn’t everyone start with this? 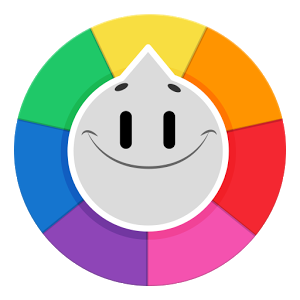 ), Candy Crush, Cookie Jam, Bubble Witch, Candy Crush Soda and now Trivia Crack. Writing that list (and sadly these are only the ones I will own up to playing on my blog, there are others…..) started me wondering – why am I so fickle? Why do I lose interest so quickly? Is it because they are essentially the same kind of game and I get bored? I’m not sure and I think game makers are starting to ponder this too. 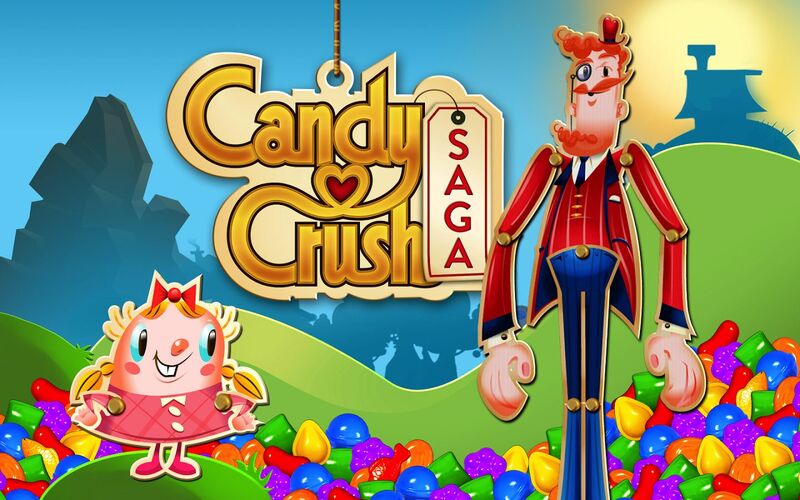 King.com the company behind Candy Crush Saga posted an 11% fall in profits last week, significantly they predict the same kind of drop in the next financial quarter too – clearly the tide is turning and they have stated that it was their failure to understand the changing nature of the market and not coming out with enough new games, that resulted in this drop. This got me thinking are companies having to pour out and produce new games constantly in a bid to capture market share? Is a single, good game not enough? Makes you think about the market and as consumers the demands we make. We seem to need constant new stimulation, we want the latest, the coolest, the most fun game we can find – high pressure indeed. So here is the question, has the digital world made us more shallow? I am beginning to think yes.